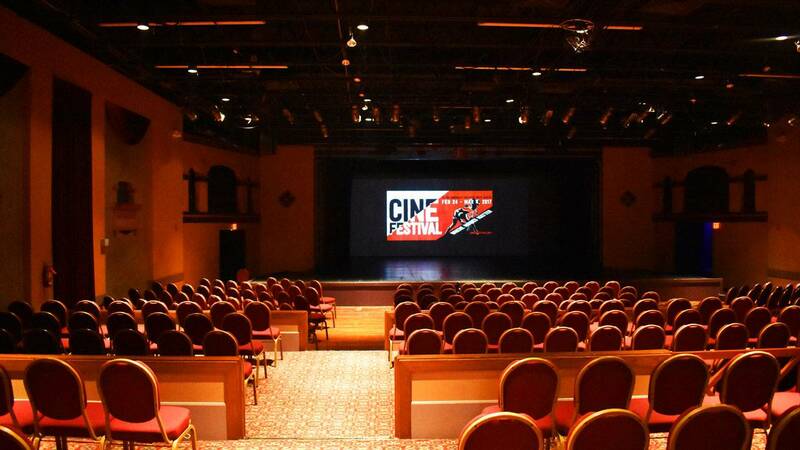 CineFestival has played a significant role in the San Antonio film scene for years by highlighting the culture and community of the Alamo City. 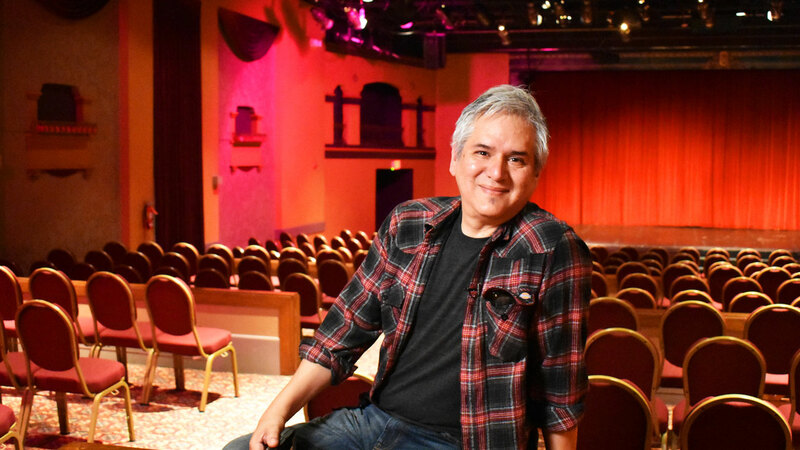 The nation’s longest running Latino film festival is celebrating its 39th anniversary and ARTS gives you an inside look at some of the extraordinary people involved in the nine day event taking place February 24-March 4, 2017 at the historic Guadalupe Theatre. With a recent uprise in the independent film industry, San Antonio has been a prime location for stellar settings due to its dynamic skyline and Hill Country views. 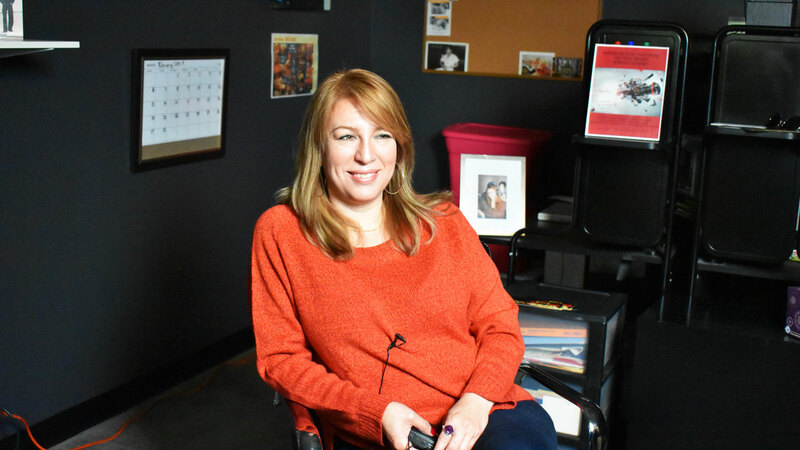 Local producers, filmmakers and directors are taking notice and creating more films inside the city, keeping funding and revenue local to the San Antonio arts economy. The festival will feature film screenings, appearances by celebrity guests, panel discussions, receptions and more. For more information on CineFestival, visit guadalupeculturalarts.org. Catch this episode of ARTS airing Thursday, Feb. 16 at 8 p.m. on KLRN.